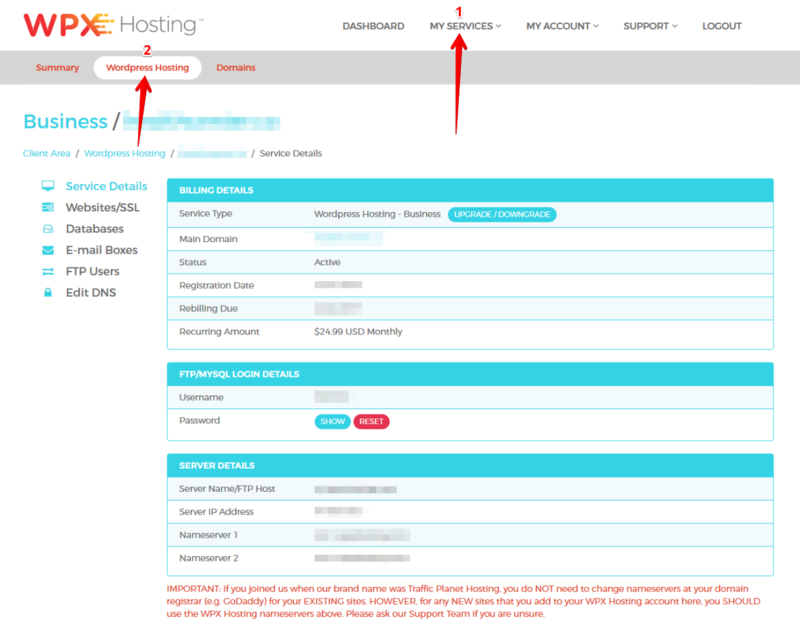 When signing up with us, you will be asked to choose a primary/main domain for your hosting service. 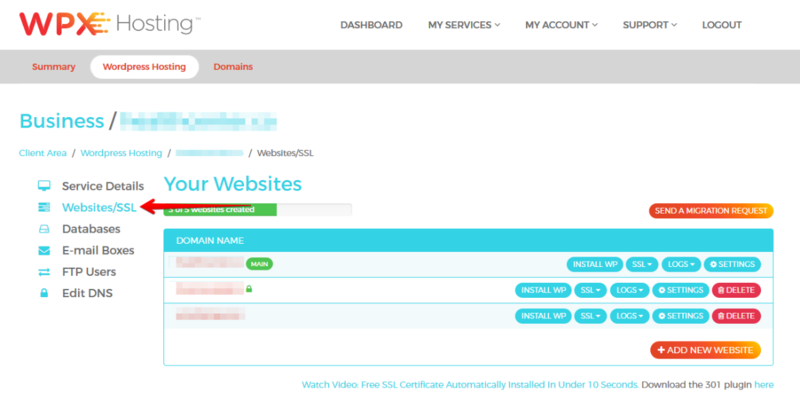 If later on you would like to change that domain to another one (i.e. add a new website), that can easily be done. 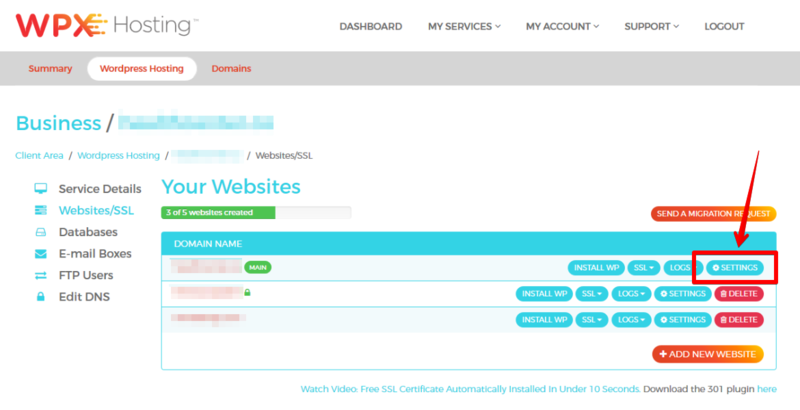 Keep in mind however, that you cannot change your Main Domain to a website already hosted in your account (i.e. an existing site). This means that the new main domain will have to be a completely new site or a migrated website from elsewhere. Note: The last step of choosing 'Manage All Sites in this Account' is not shown on this screenshot, as it is in another page. In this section you will see all of the websites that are currently hosted in your account. 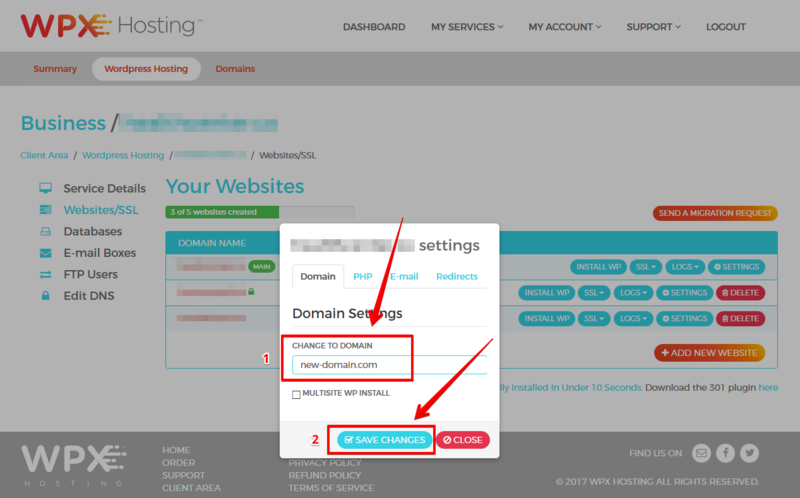 After selecting Settings, a pop-up menu will appear and inside you will find the option to change the domain (1). That's it! You've now changed your Primary Domain.